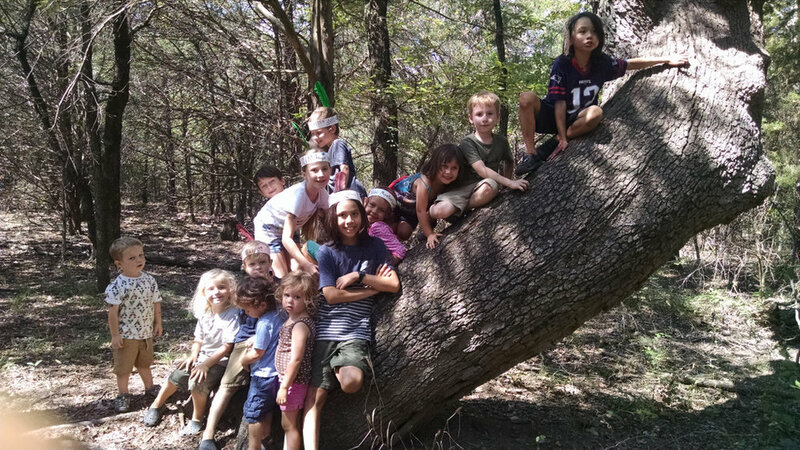 Camp Tonkawa was founded by a family of homeschoolers, so we welcome and specifically cater to homeschoolers at any of our regular camps throughout the year. 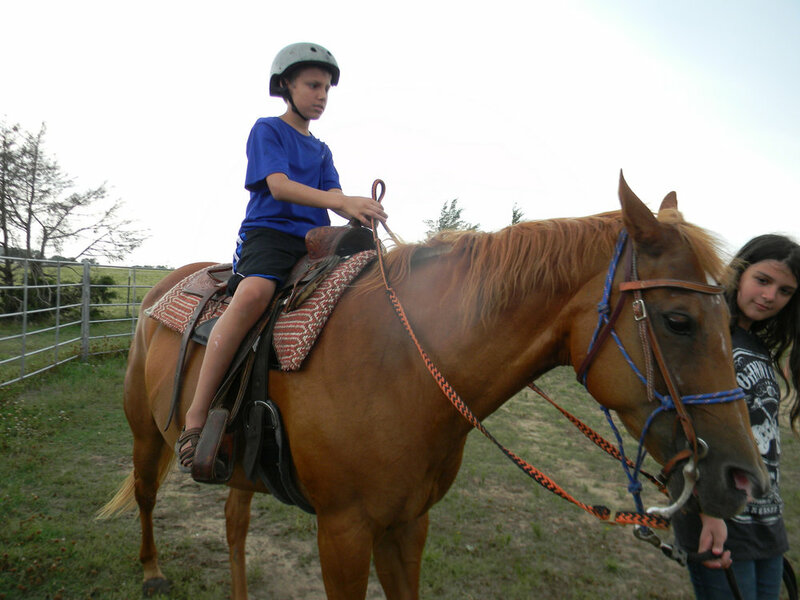 In addition to that, we can plan Field Trips for your Homeschool Group to cover a wide variety of themes. Some examples: Texas Wildlife, Habitat Study, Native American Indians, Nature in Art, Birds, Arbor Day, and even Harry Potter (Herbology isn’t just for the books! ).